Always ready to welcome back its Guests, Shakey's is the go-to place for memorable mealtime moments with friends and family. 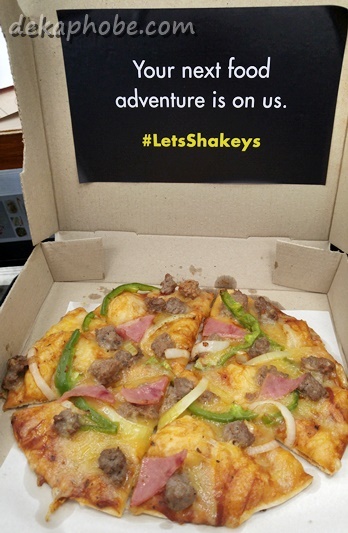 So when you're looking for a place to catch a break any time of day, Let's all go to Shakey's. Figuring out where to go this weekend? 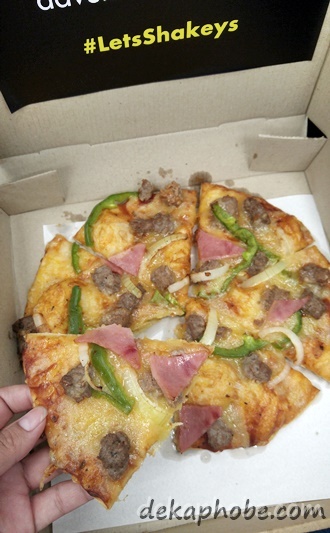 Let's all go to Shakey's. Choosing a restaurant to hang out with your family? 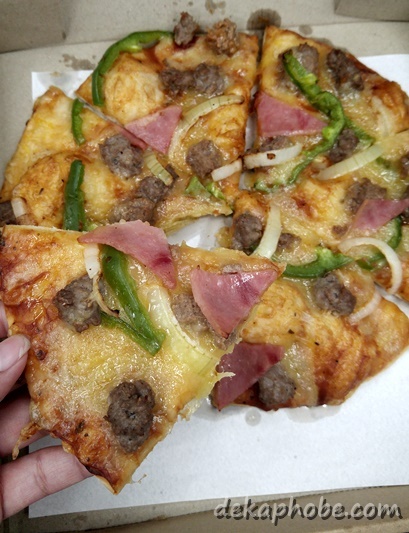 Let's all go to Shakey's. Instead of staying home tonight, Let's.